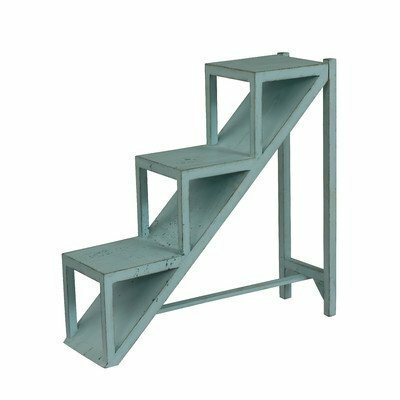 Save 1% on the Stair Step 3- Tiers End Table Made of Hardwood Comes in Distressed Blue Finish by at Tulips Orchids. MPN: WFR-LARK1175. Hurry! Limited time offer. Offer valid only while supplies last.